SPOTS FILLING UP FAST! Book now or send a deposit to reserve your tour. 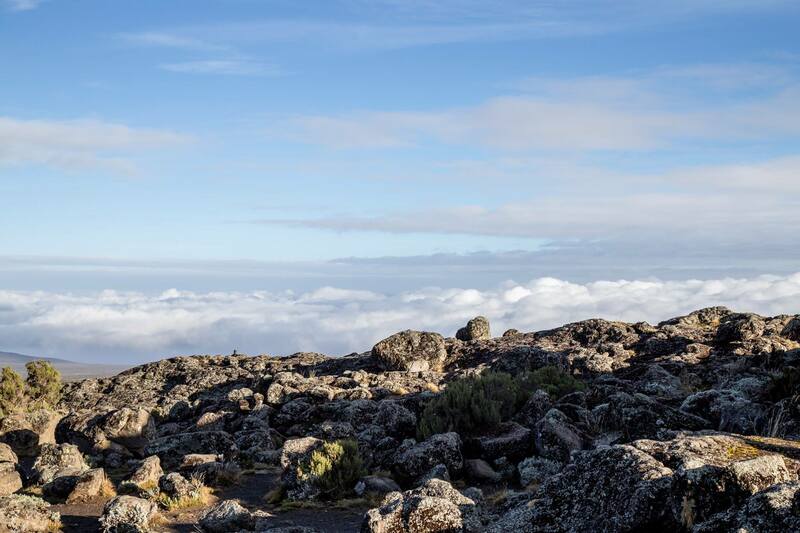 Join Eco- Africa Climbing and a group of woman from around the world on this once in a lifetime trip to Tanzania to hike Africa’s tallest mountain. 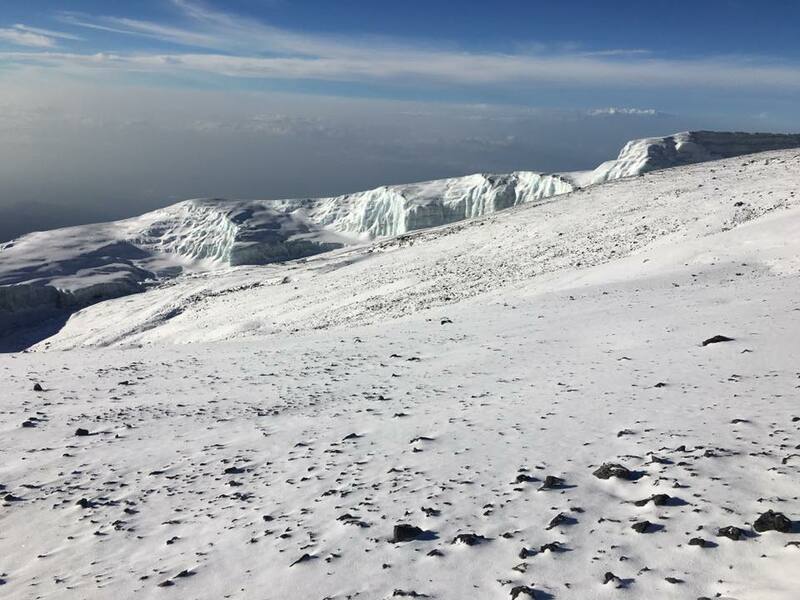 Hike the Machame route, one of the most popular routes on Mount Kilimanjaro, and for good reason: the Machame Route scenery is amazing and summit success rates on the 7-day trek are over 90%! 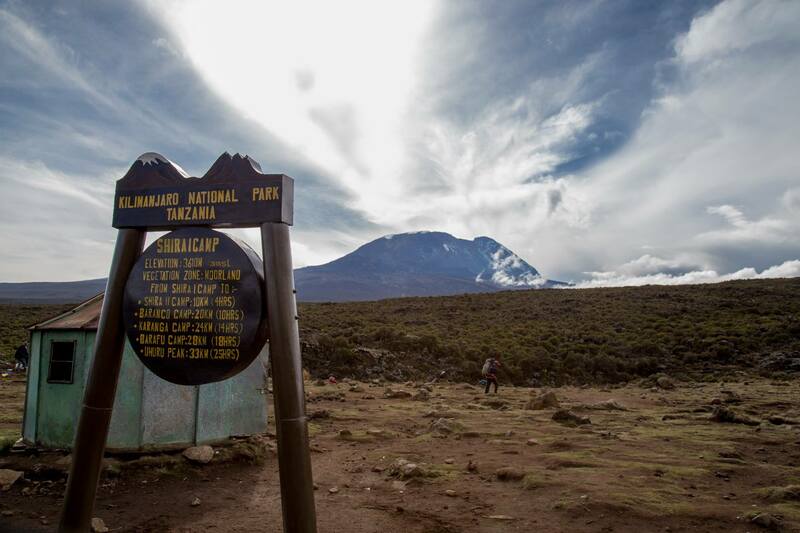 The trek begins at the Machame Gate, located at the southern base of the mountain, within its lush, fertile rainforest. The route heads toward the Shira Plateau, before circling along the southern circuit halfway around the mountain. Reach the summit on International Women’s day. 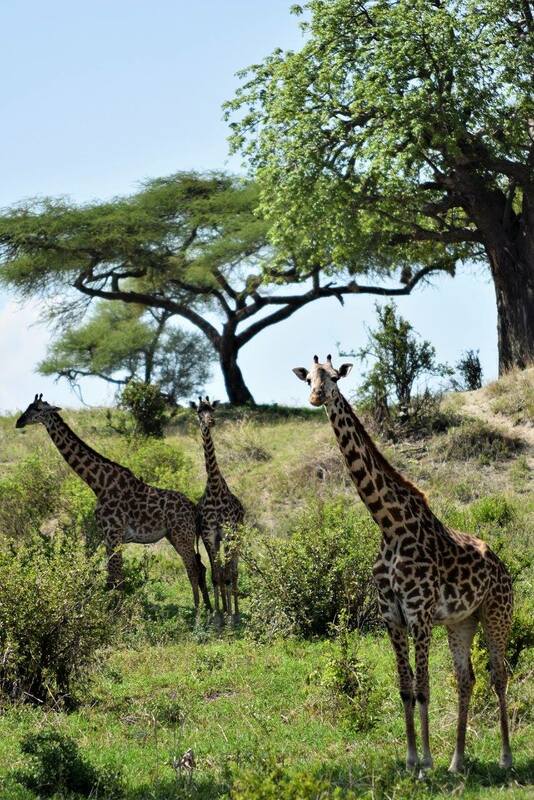 Optional extension will take you on a 4 day Safari through some of Tanzania’s most pristine National Parks getting you up close to wildlife like lions, cheetahs and elephants. At TravGanic we believe in helping those in need and will be donating 2% of every tour booked to a local orphanage & school in Tanzania. 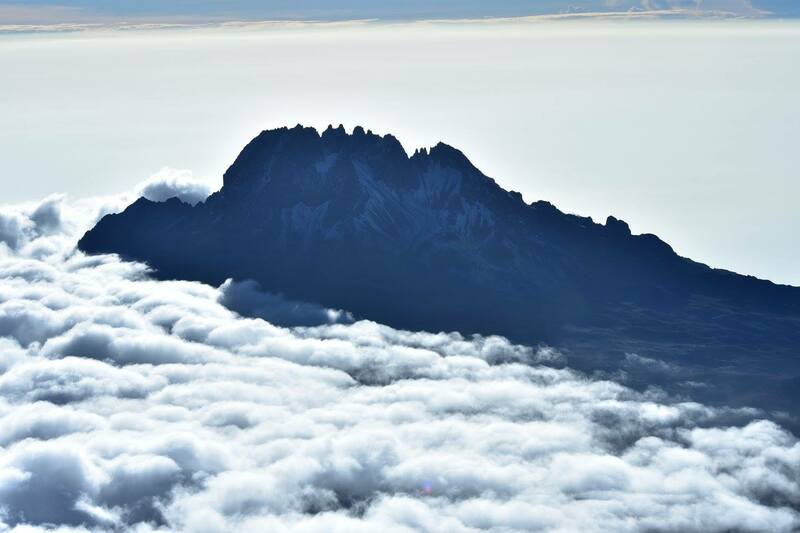 Arrive at any time at Kilimanjaro Airport (IATA code: JRO). 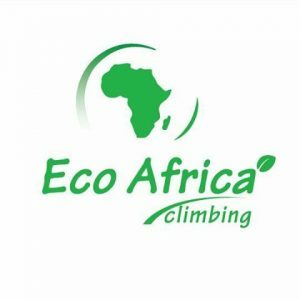 Eco-Africa Climbing representative will be there to collect and transfer you to your hotel in Moshi. That night or early the next morning you will meet the rest of the group and the Eco-Africa Climbing crew. 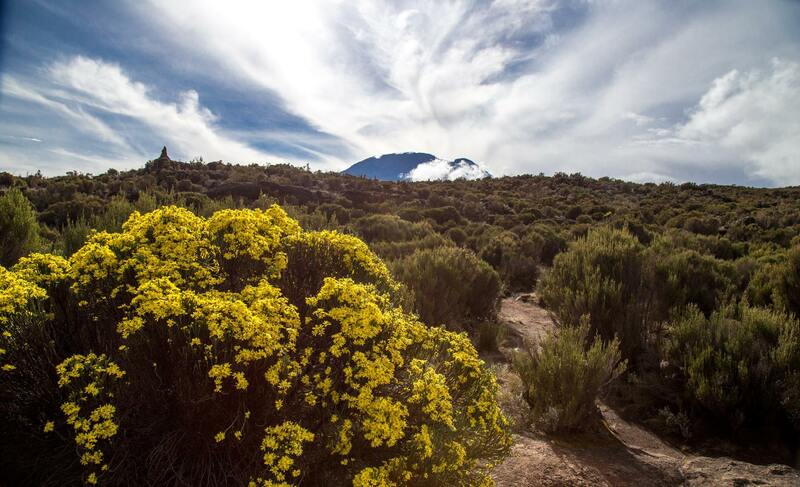 Your Eco-Africa Climbing guide will provide a full pre-trek briefing. 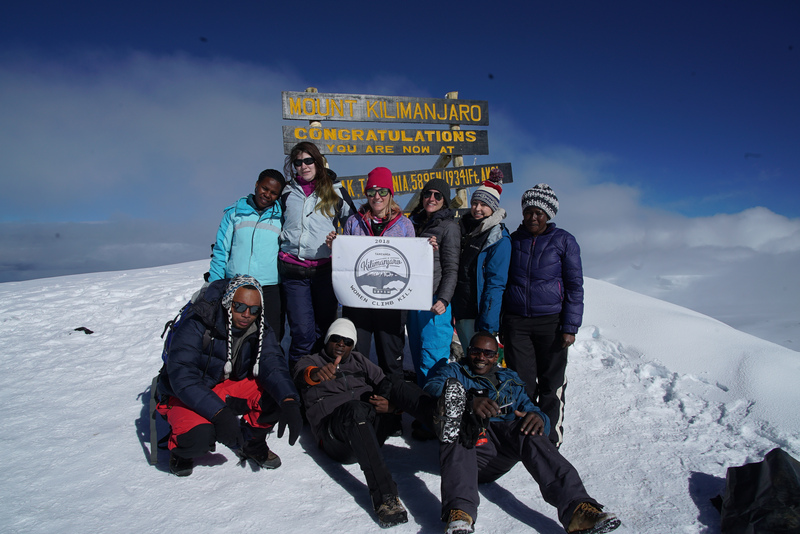 This day all women will meet and get to know each other and visit Moshi town.In the evening our mountain guides will provide briefly about the Mountain and inspect all the gear. 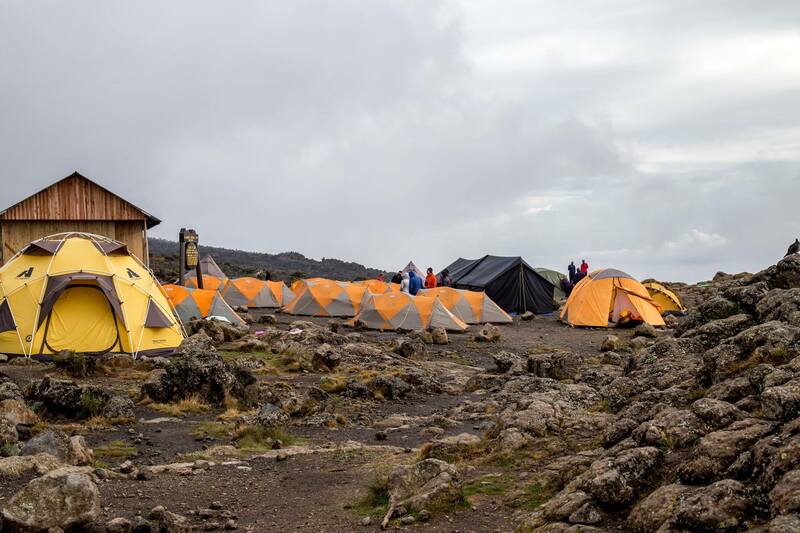 DAY 8: Barafu Camp – Uhuru Peak – Millennium Camp (on 8th March 2019 Summit Day to Celebrate International Women Day) We avoid walking too long in the heat of the sun today by starting around midnight, walking steeply upwards to the summit glaciers. 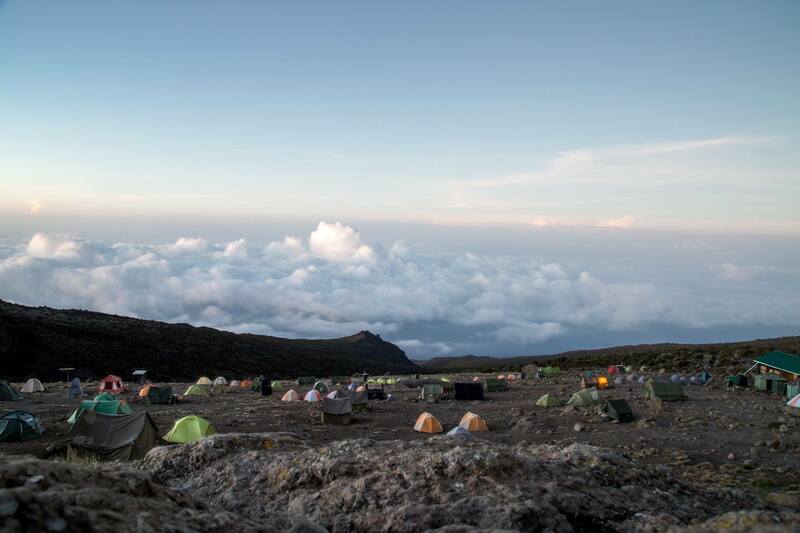 You will be climbing scree for 5 to 6 hours but you gain incredible height over a short distance. The views are spectacular. 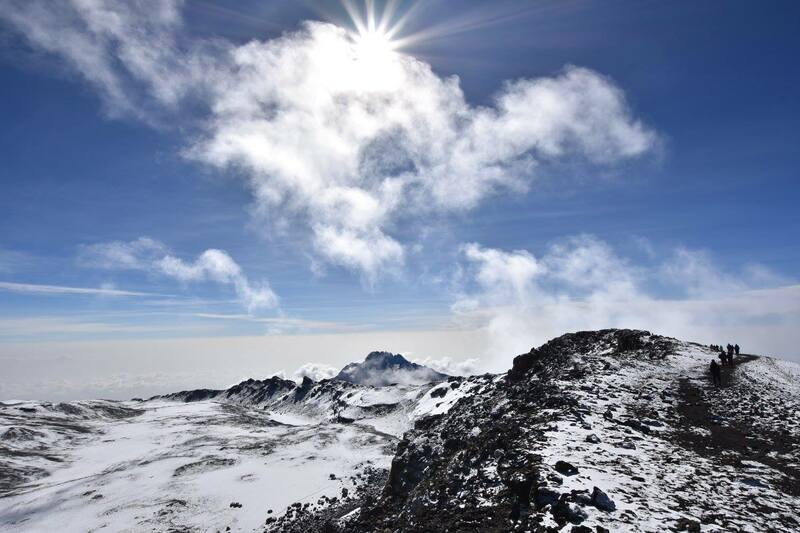 You should be on the crater rim at Stella Point (5750 m) as the first rays of the sun emerged. 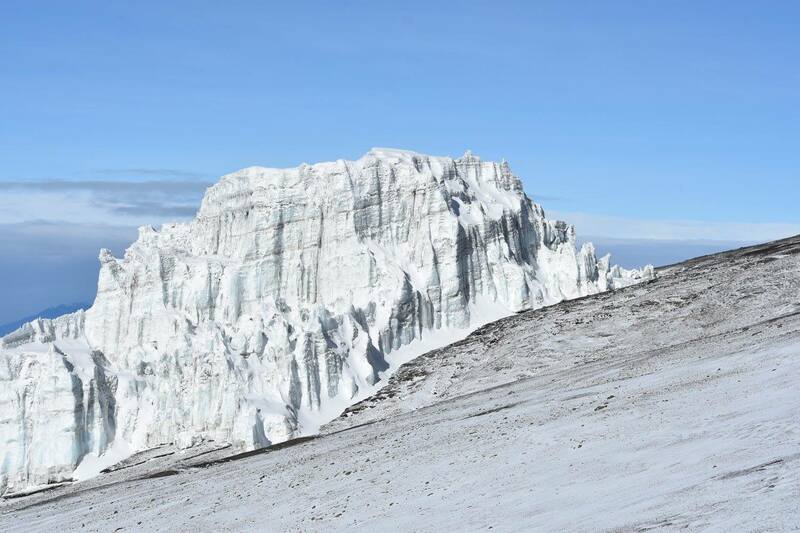 Spectacular ice cliffs within the crater surround you and the views of Mawenzi peak and beyond are breathtaking. 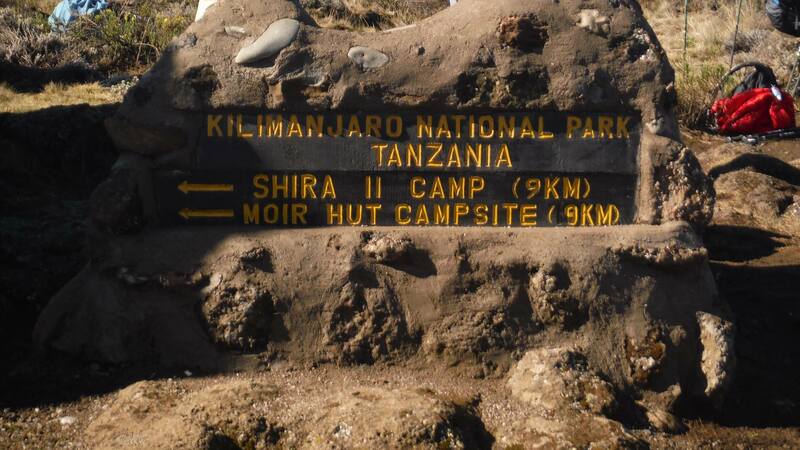 Another hour’s walk takes you to your goal, the summit of Uhuru (5896 m), the highest point; Uhuru means freedom in Swahili. 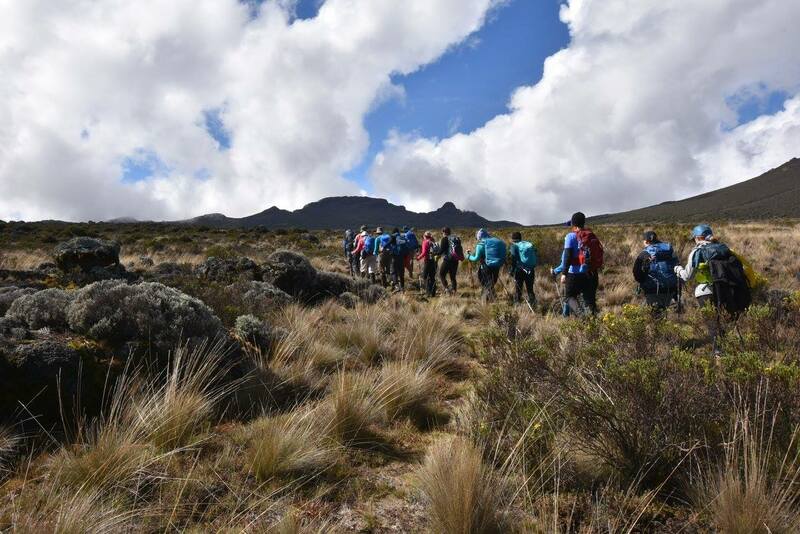 Trekking Time: 6-8 hours ⎟ Distance: 7 km⎟ Altitude Gain: 1296 m After a quick celebration and photos at the top, you will begin the descent by returning to Stella Point and then descending on scree slope back to Barafu Camp for breakfast and a short rest before finally heading down to Millennium Camp (3000 m) for a well-earned rest. 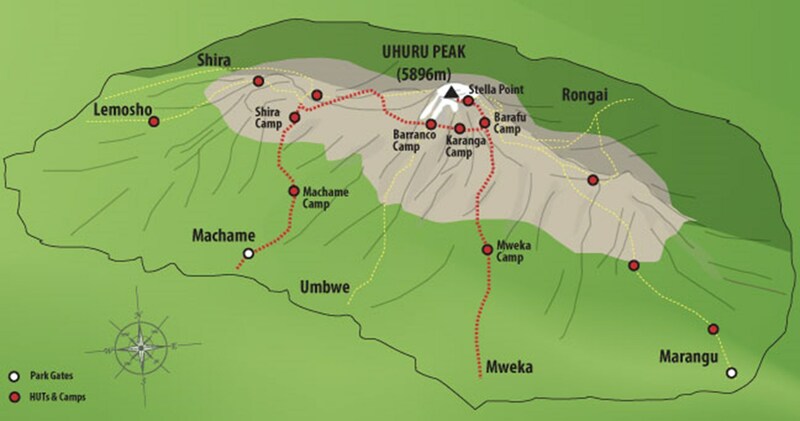 On the descent, you will have fabulous views of the plains and Mawenzi peak. Departure Day for those not going on Safari. 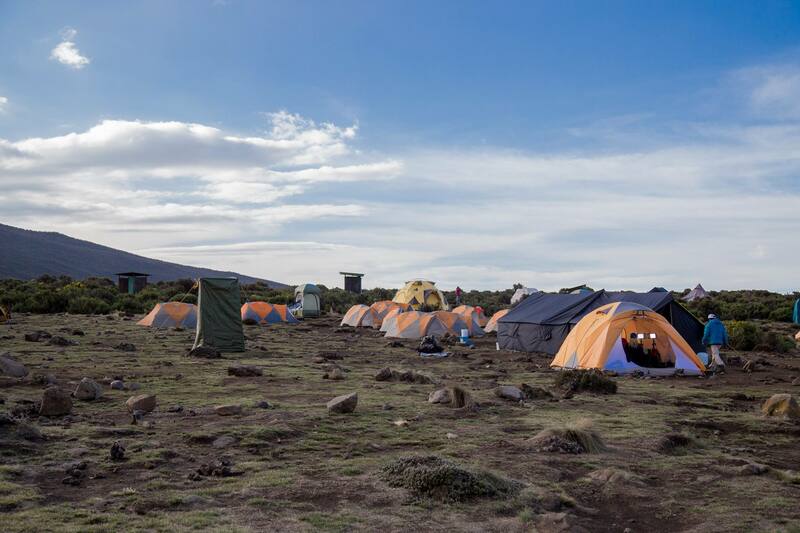 On this day early in the morning, you will start by driving from Moshi to the Serengeti National Park crossing the Masaai Steppe and the Ngorongoro Conservation Area, entering the Serengeti via Naabi Hill Gate. The afternoon will be spent doing game drives in Serengeti until late afternoon when you will drive and check in at Serengeti Kati Kati Tented Camp or Similar Lodge, for dinner and overnight. All meals included. 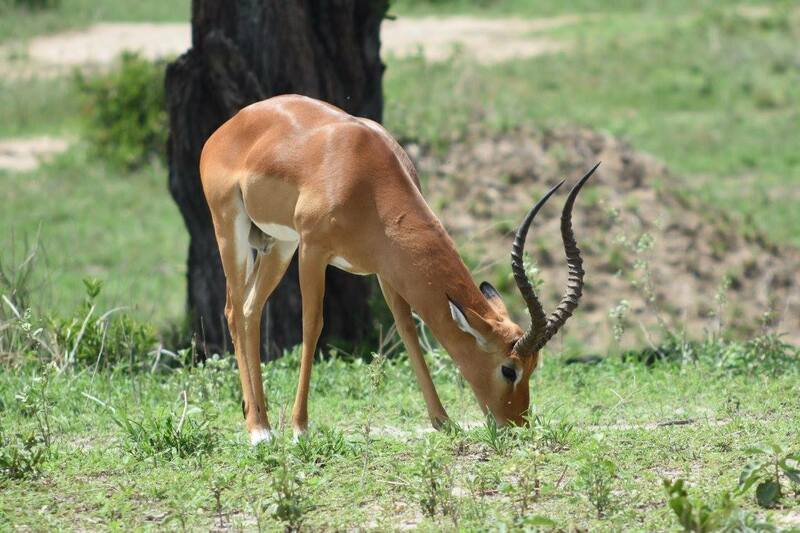 Wake up for a full day of game drives in the Serengeti plains with picnic lunch taken at one of the designated sites, or if you wish you can do an early morning game drive then go back to the lodge/tented camp for breakfast then relax until in the afternoon. 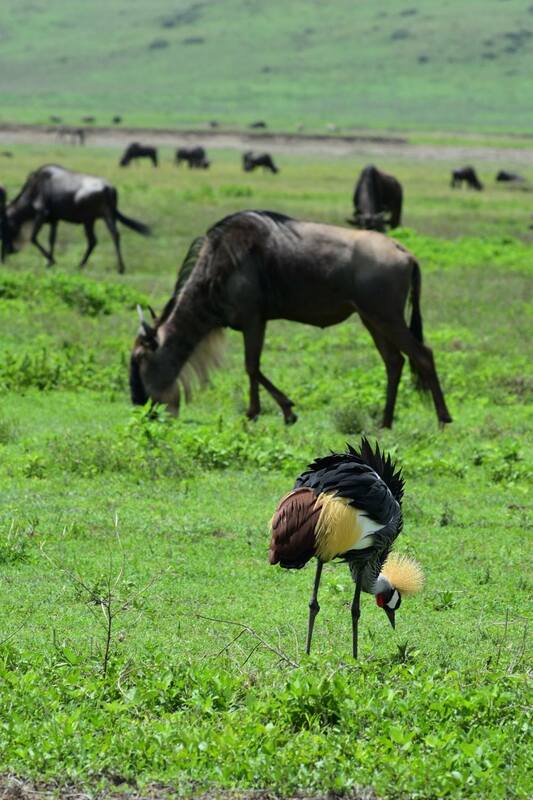 You can then go for a sunset game drives in the plain and overnight will be at Serengeti Kati Kati Tented Camp or Similar Lodge, All meals included. After breakfast in the morning, we drive back slowly through the Central Serengeti with game viewing on the way until Naabi Hill Gate where we check out of the Serengeti National Park. 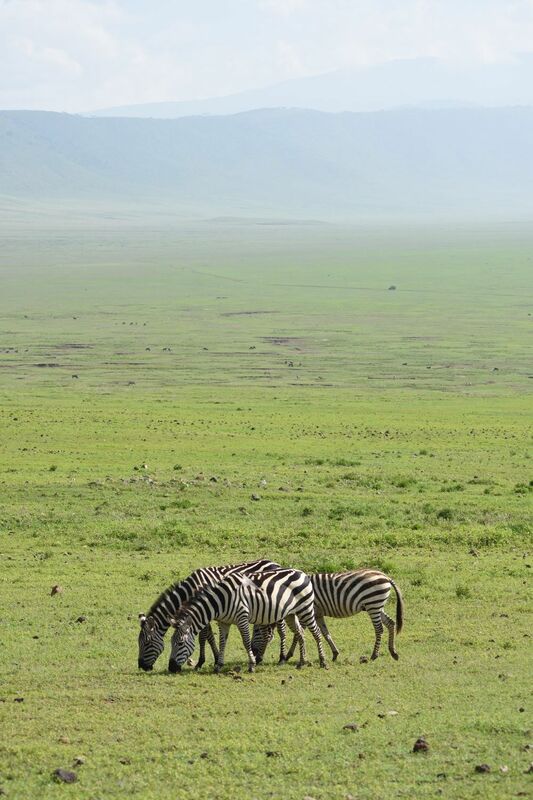 We will drive to the Ngorongoro Crater Rim. 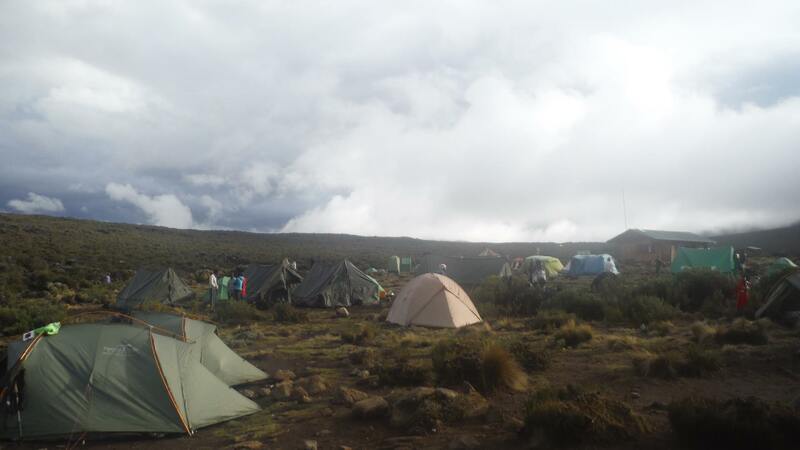 You will have a chance to visit the Olduvai Gorge or Maasai Village (at extra costs) if you wish. After arriving at Rhino Lodge drive to the starting point on the Crater rim about 5 kilometers from Rhino Lodge. 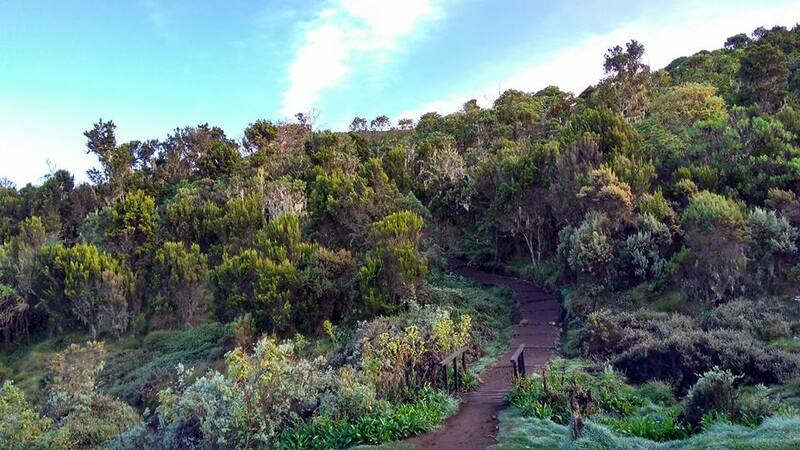 The walk is along the Western rim of the Crater past the Oloirobi viewpoint. 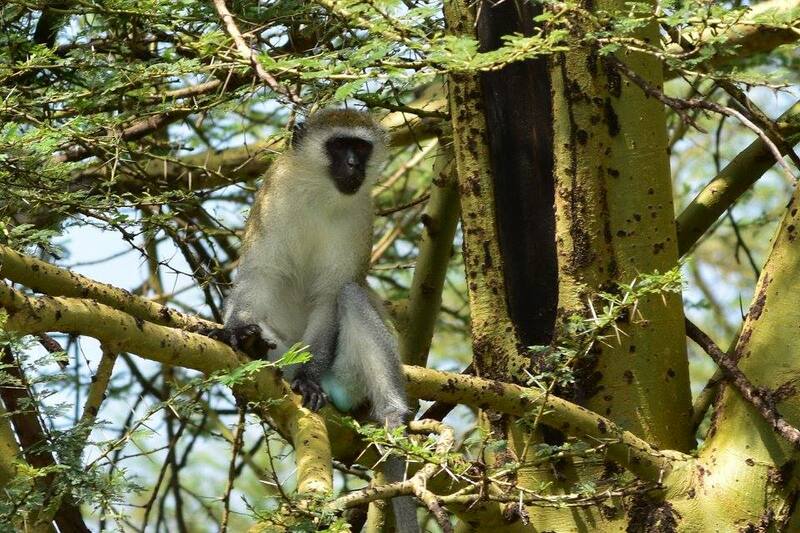 There are patches of forest, to begin with, and later it opens up into thicket and grassland, giving beautiful views down into the Crater on your right and eventually equally good views towards Olduvai Gorge, the Serengeti and the Gol mountains to your left. 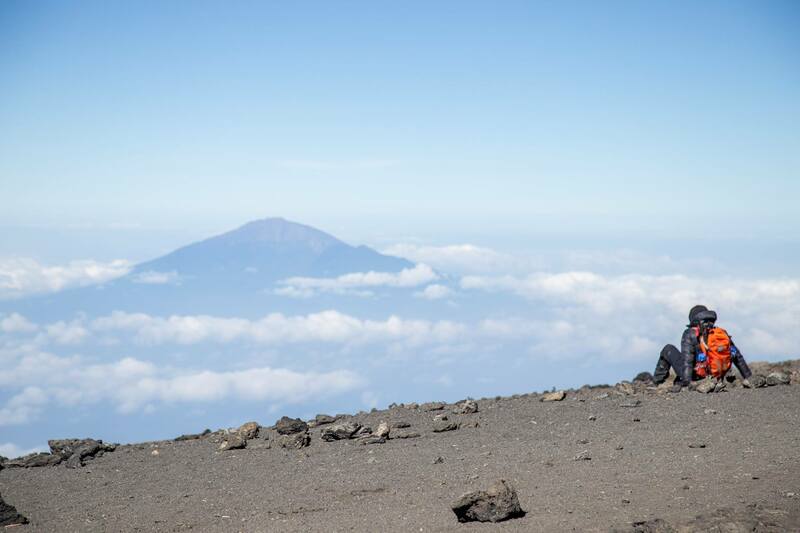 This is an easy-paced walk with no arduous climbs, just a few short gradients. It lasts about 2 hours and can be done at any time of day. 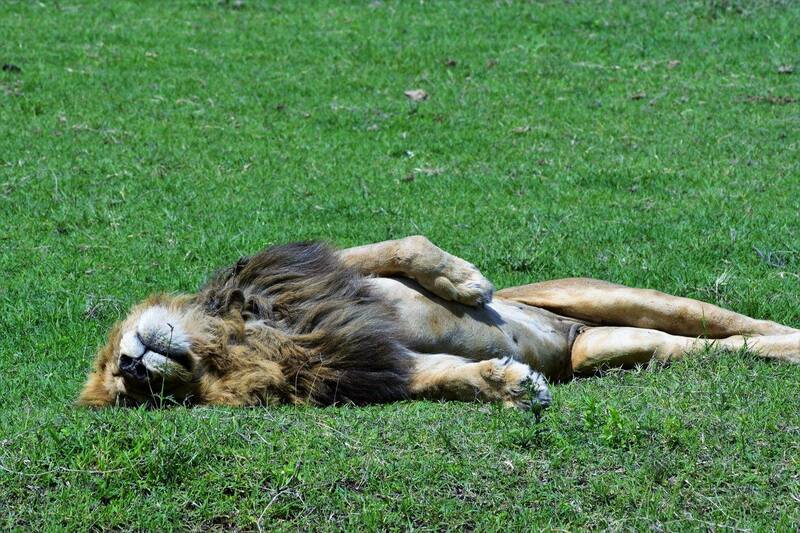 A good time would be either early morning before departure on a game drive or late afternoon on arrival at the Lodge after a day’s game viewing. Dinner and overnight will be at Rhino Lodge or Similar Lodge. All meals included. 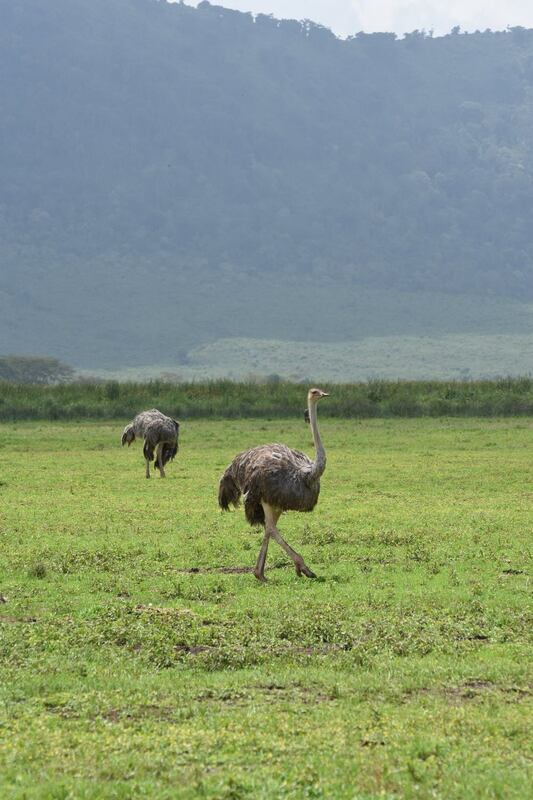 Very early morning we drive down the Ngorongoro Crater walls to the Crater floor where we will spend the better part of the day doing game drives in this 8th wonder of the world also referred to as the Eden of Africa. 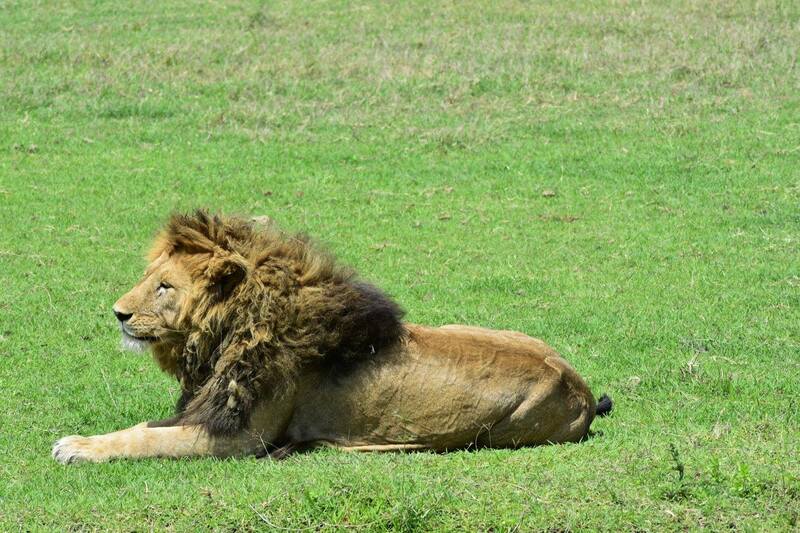 Here we will get the chance to spot the animals that we might have missed at Serengeti with a little luck you can spot the Big 5 that is; Elephants, Lions, Leopards, Buffaloes, and Rhinos, in a single day’s game drive. Later in the afternoon, we shall drive back to Moshi where your safari ends. 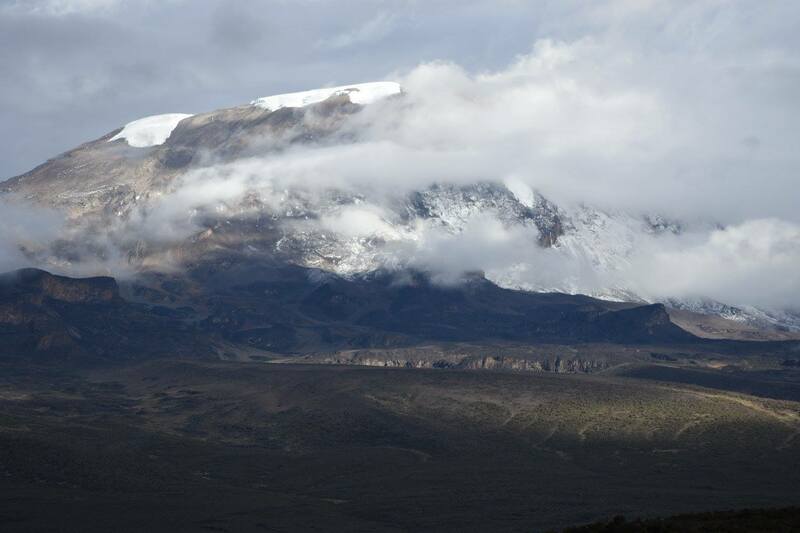 Transfer from hotel to Kilimanjaro Airport (JRO) for flight home. 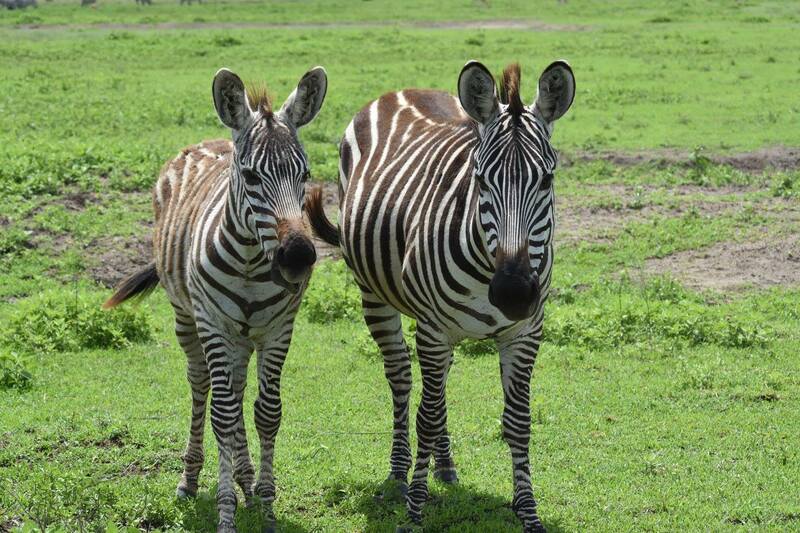 For additional travel arrangements can be made to Zanzibar or to Nairobi (additional fees). A local company whom focuses on organizing tours with an ethical and professional approach to exceed tourist expectations. 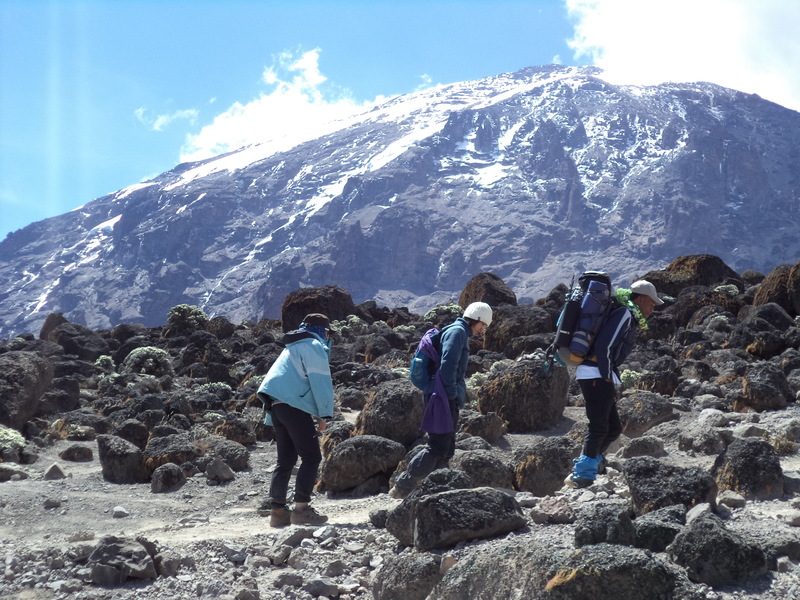 Specializing in Wildlife Safari’s, Mountain Kilimanjaro Trekking, Volunteerism Safari, Walking Safari and Beach Holiday in Tanzania that focus on involving and helping the local community. With a dream to satisfy their guests in unforgotten adventurous experience with participation from community development, cultural tourism conservation project and Eco-tourism they are in line with TravGanic’s Mission and Vision of ethical travel. They aspire to support the cultural ethics of community while simultaneously assisting the community to embrace change. 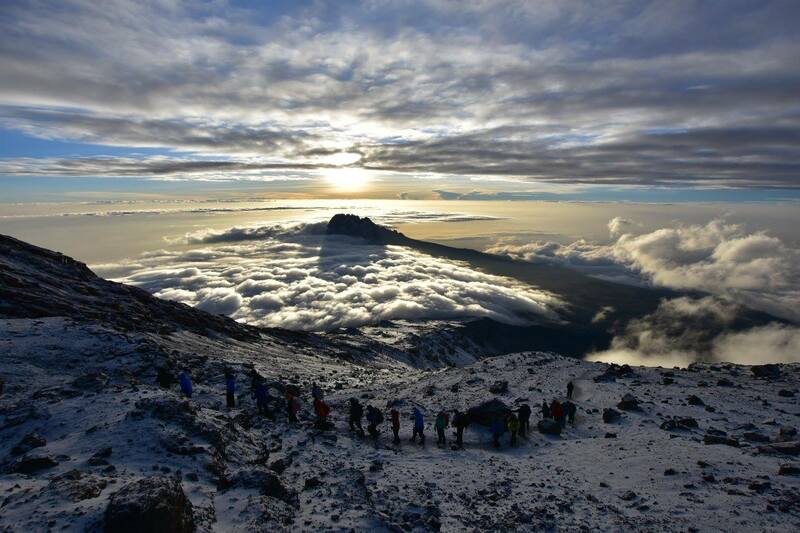 One of Eco-Africa’s priorities is the fair & ethical treatment of porters (crew) who make climbing Kilimanjaro possible. 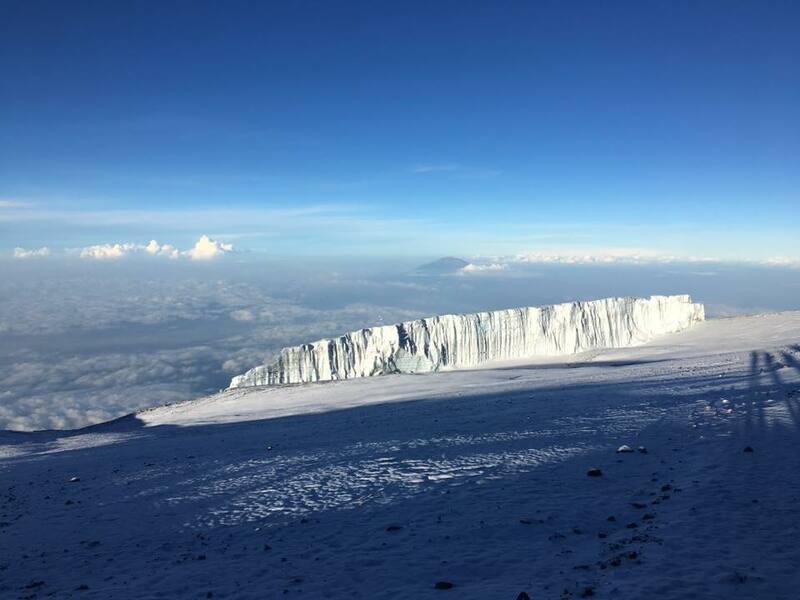 They are currently in the process of becoming a partner with the Kilimanjaro Porters Assistance Project an NPO that improves working conditions for porters on Kilimanjaro. 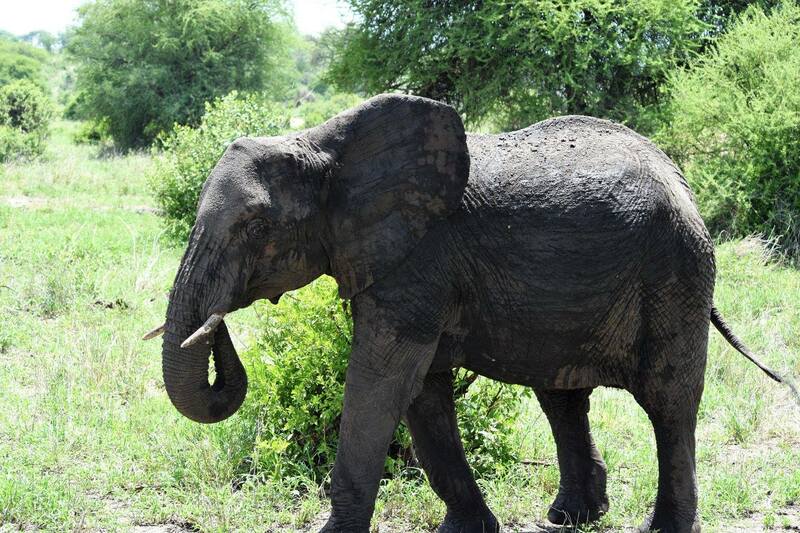 They are also members of Carbon Tanzania, offsetting every trip & Safari that their clients take. 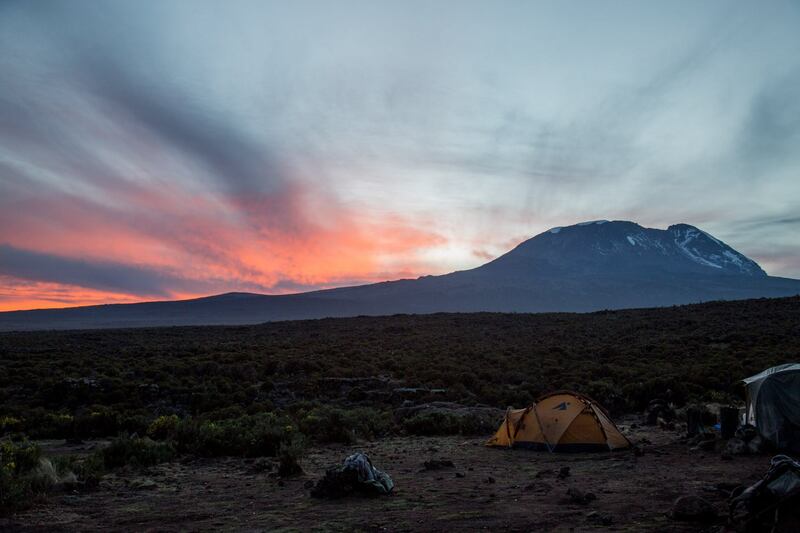 What’s Included on your Expedition to Kilimanjaro? 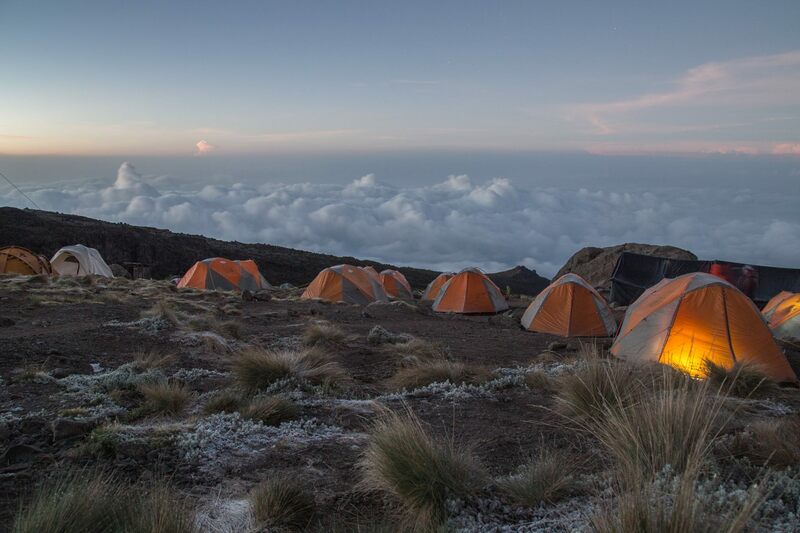 Sleeping mattress pad(s), dining tent(s), sleeping tent(s), and crew’s equipment– Dining tent and sleeping tent for Kilimanjaro trek. 2 nights in a hotel in Moshi on a Bed & Breakfast basis (2 before trekking & 1 after trekking). 3 full fresh meals daily. We provide fresh food on the mountain in plentiful and well, prepared by skilled professional cook (we also consider your choice of food that you would prefer -Vegetarian and Non-Vegetarian). Menu especially designed for climbers (Breakfast, lunch, and dinner, as well as hot drinks on the mountain). Portable toilet for the trek with the tent for Kilimanjaro trek. 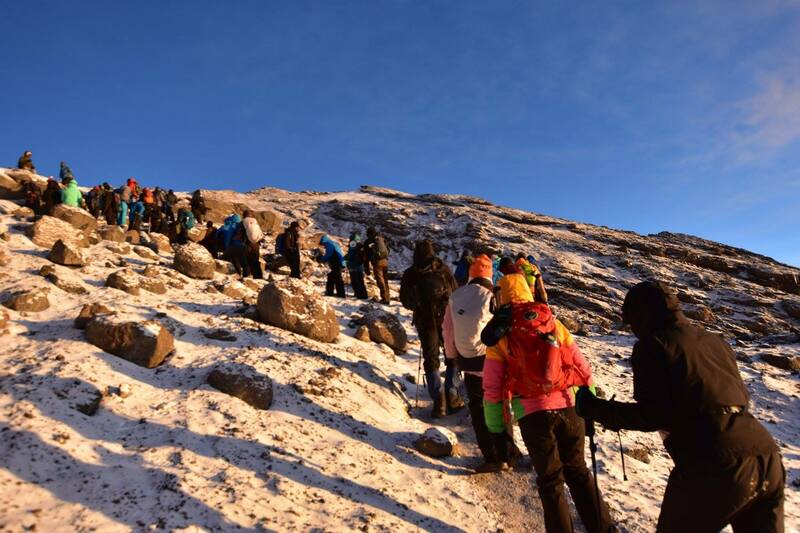 Emergency evacuation covers with AMREF Flying Doctors for Kilimanjaro trek. Snacks, personal medicine, and water purifying tablets. Extra porter, for excess gear, $30 per day. Extra hotel night in Moshi, check-in at 11 AM, check out 10 AM, per double room $180. Sleeping bag rental, Mountain Hardware Lamina, synthetic -30F, per trip $50. Trekking poles rental, telescopic, per trip $20. Alice Ford is a travel writer, blogger, host, spokesperson and stunt woman with a passion for adventure, nature and conservation. She is also the owner and CEO of TravGanic. 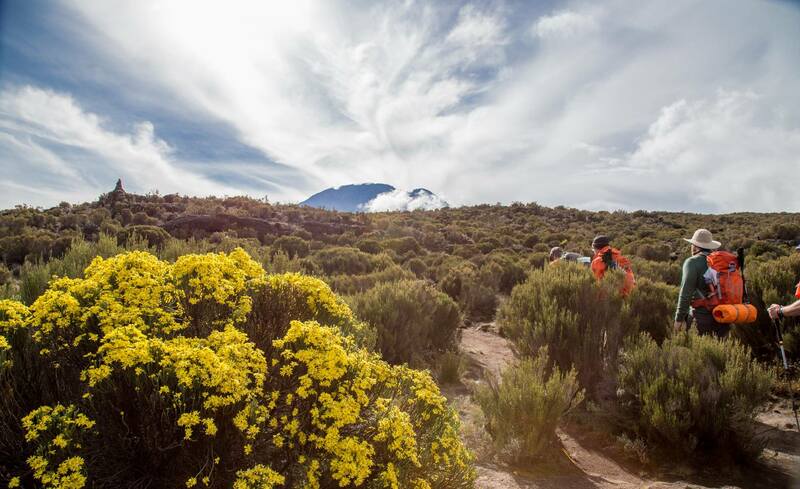 With a Master’s Degree in Environmental Management she is on a mission to share her love for adventure, travel and green living with all she comes in contact with. When she’s not performing in some big Hollywood blockbusters as a stunt woman, Transformer 4, Star Trek 3 and Entourage to name a few. She spends her time traveling, filmmaking and writing about some of the more than 30 countries she has visited. She is ecstatic to share her love for adventure, nature and exploration with woman from all over the world. Insurance is required for all hikers passing 6,000 feet. We recommend World Nomads.